Sublime Baby Cashmere Merino Silk DK Prints Yarn and Sublime Baby Cashmere Merino Silk DK Yarn are both similar yarns: merino wool, machine wash, dk (21-24 sts/4 in), 5.5 sts / inch, 50 gram, on size 6 US needles. 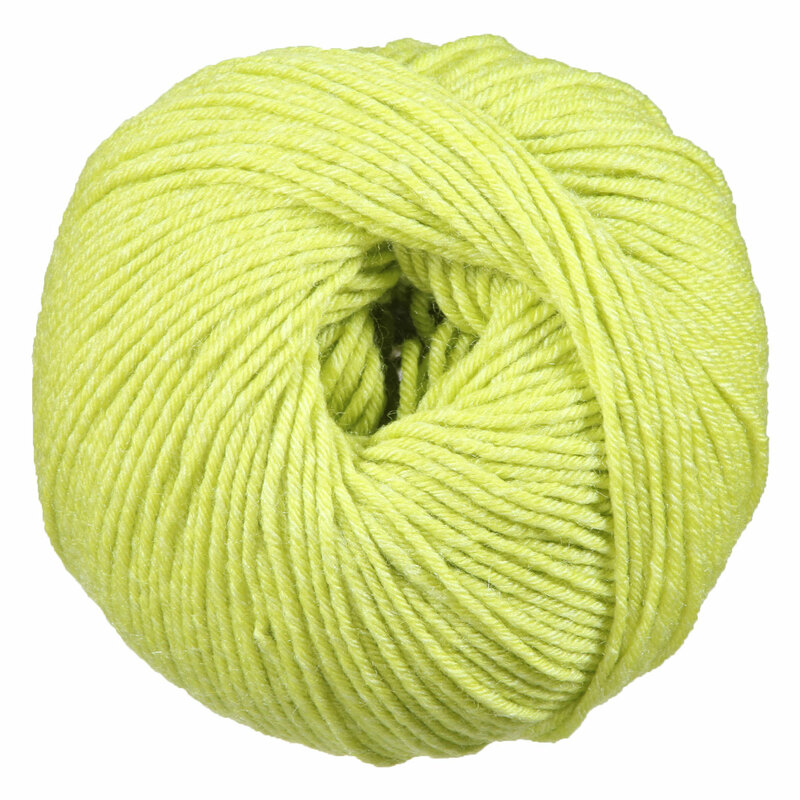 You may enjoy taking a look at the Rowan Baby Merino Silk DK Olivia Cardigan, Rowan Baby Merino Silk DK Billy Bootees, Rowan Baby Merino Silk DK Hunger For Rampion Pullover, and Rowan Baby Merino Silk DK Elly Cardigan kits all using Rowan Baby Merino Silk DK Yarn. 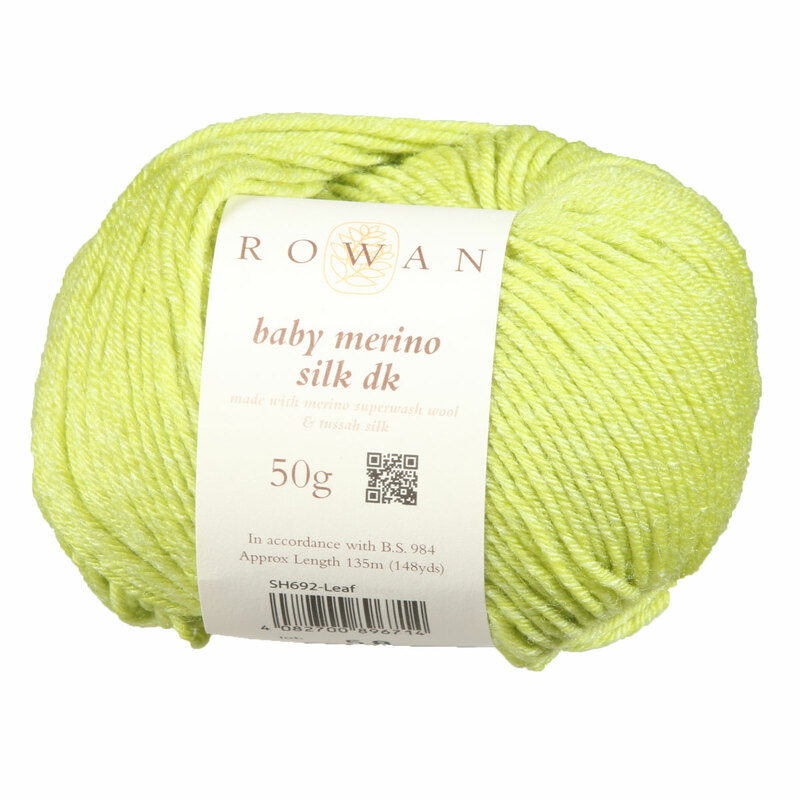 Hopefully our suggested project ideas for Rowan Baby Merino Silk DK Yarn can help you come up with your next exciting new project idea!